There are no comments for Elizabeth Taylor. Click here to post the first comment. 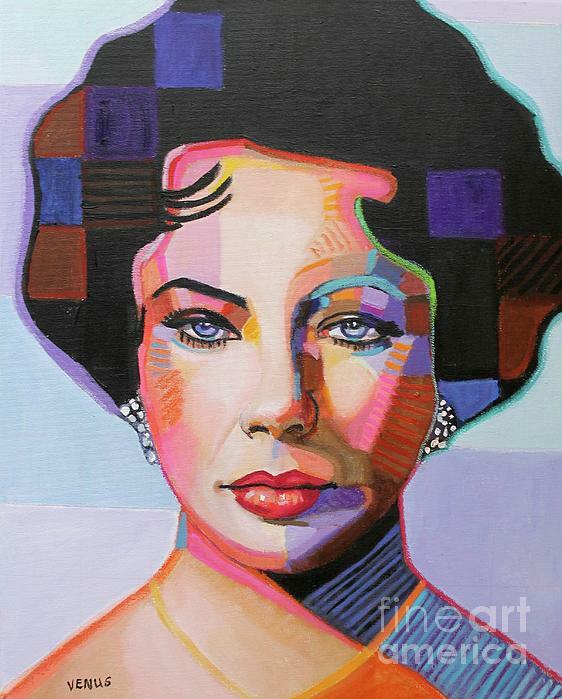 Original painting of Elizabeth Taylor by Venus. The painting is 16 x 20, mixed media on canvas.Comes with Certificate of Authenticity and Artist's Bio. Venus is a Professional Multi Media Fine Artist. 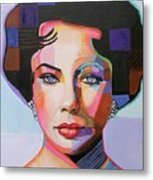 Her work has been shown in numerous art shows and galleries and has been sold to art collectors around the world. 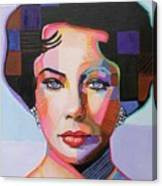 For more information visit her websites at Art-Star.net and TheArtofVenus.com.